Subscribe to comments with RSS or TrackBack to 'That Jagged Little 20-year-old Pill'. Wow! Love this post. 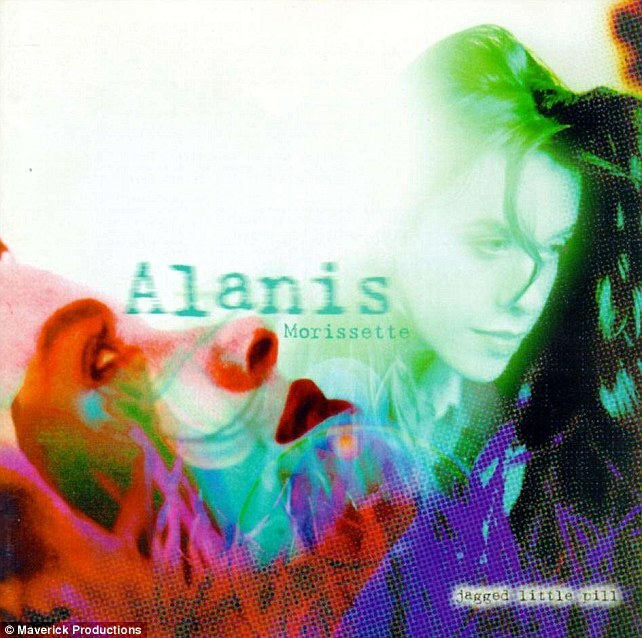 First heard of Alanis when I was in 1st year high school in 1996! Everybody seemed to be listening to her, and Oasis, and Cranberries. It’s been 20 years? What?? ?